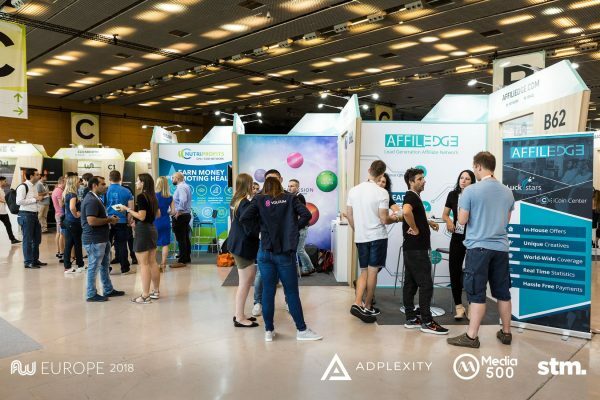 With more than 2,800 attendees and more than 30 speakers, the Affiliate World Europe ‘18 created a great opportunity to connect with influential professionals and peers while learning about the practices of different businesses in the industry of affiliate marketing. 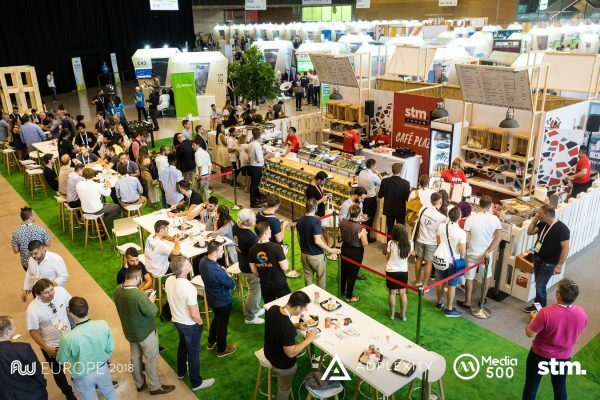 Besides learning about the developments in the industry and having a great time catching up with colleagues, we had another exciting objective this year which was to make deeper connections and explore the newest trends more in depth. As our network is growing, we have been developing our performance marketing practices ourselves. So, having the opportunity to gather feedback on our offers as well as gaining new expertise and insights within the online marketing field was incredibly valuable for us. We recently updated our offers, our tracking software and our website to create an easier and faster process for our affiliates, provide special deals and eventually to bring better results. It was the perfect environment to receive feedback about our work, discuss the points that are open for improvement in the industry and exchange examples of good practices. There were many interesting conversations and presentations to highlight but crypto technology is definitely the most impressive. The new trend of crypto offers in many of the top networks and that dating offers are here to stay! 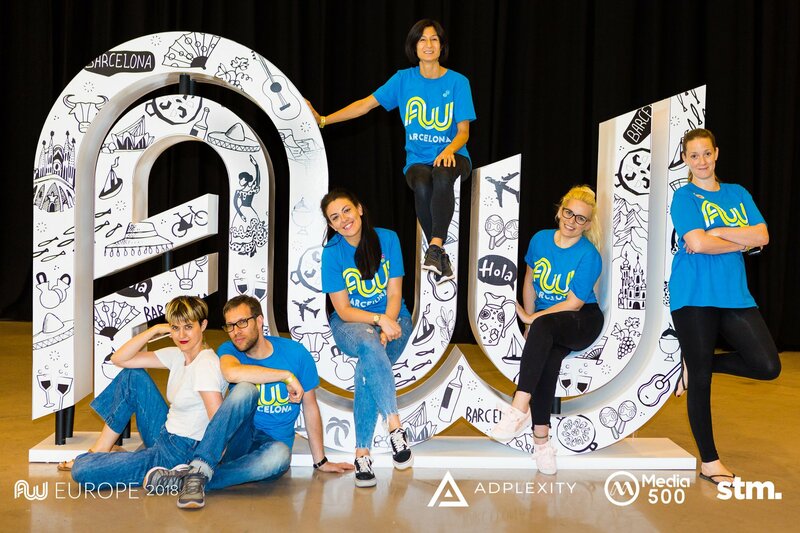 This technology brings numerous advantages and new techniques for businesses to offer new services and experiences to its clients as well as new advertising methods. As there is a lot to explore and create with crypto technology on top of the fact that we are currently working on launching a new online community with the use of blockchain technology, these conversations were incredibly informative and educational for us. Soon, we are going to launch Happiness.com which is an online community for people who are interested in spiritual and personal growth. We use the blockchain technology to increase the engagement among our users and the practices they are utilizing. Eventually we want to incentivise the cultivation and spreading of happiness. Therefore, we are highly bound to the crypto technology primarily to provide its benefits to our users and secondarily to explore our further possibilities within it. Having said that, the opportunity to converse with networks that run offers from cryptocurrencies was invaluable as we are on the first steps to start promoting our project to the ICO communities worldwide. We were also very excited that our casual dating offers kept catching the eyes of many of the top affiliate networks and many conversations about special deals! It is no wonder as we are one of the few networks with direct offers in the dating industry that don’t run with any bots but with 100% real users. 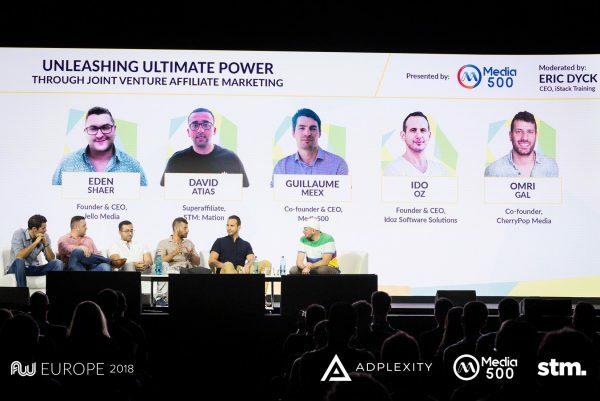 To sum up, the Affiliate World Europe is a great chance for any affiliate, advertiser, publisher or network to come together and create long lasting and lucrative bonds with the best professionals in the industry!